Sorry It was hard. Hard to balance his hectic university schedule with everyday life. Hard to be relaxed and stress-free like he used to be. Hard to make time in his day for things he actually wanted to do. It was harder yet to not be able to spend time with her. Harder to find the time to go visit. Harder to hear about her about her new adventures with new people, people that weren't him. It shouldn't have to be this way. You can always do just single characters if you want! Summer Heat still permeated the air despite the supposed cooling temperatures of evening. Summer may have been coming to an end, but it certainly wasn't going out without a fight. The season likely would extend its stay as long as possible, forever even. At least, that's how Jirei seemed to translate it. As he loosened his tie and tugged at his shirt collar, the teen uttered a quiet prayer for some sort of air motion, even just a tiny breeze. Those wishes remained unanswered though, and the setting sun's rays continued to bake the school's steps as he trotted down them, eager to get home. The heat combined with the long days of summer vacation courses weighed heavy on all involved. 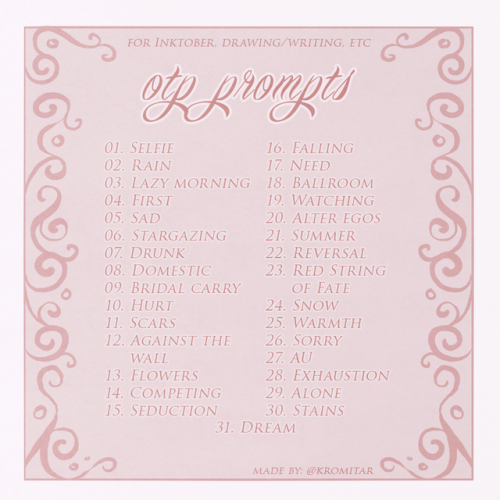 I promise the next one will be longer :v Lemme know if it's ooc or anything! Bridal Carry "Ara, this really isn't necessary." "It shouldn't be, but you're way too slow!" "Well now you've just hurt my feelings," Eimi quipped, her voice light in a way that implied she didn't mean it. "It sounds better if you say I'm just simply not as energetic as you." The older woman turned at the sound of the staff room door sliding open. The black hair and ashy skin that bounced into the room were pretty unmistakable. Kinko let out an amused sigh, but put her finger to her lips anyway. "What have I told you about using nicknames while on the job?" Haine skid to a halt in front of her cousin, smile bright on her face. With Shiketsu High School being her alma mater, she liked to pop back in once in a while. Today of course she was here on official business; as a guest teacher she was leading a rescue simulation for the second years. That didn't mean she couldn't make time to drop in on her family though. She laughed sheepishly. "I know, I know - professional names. We shouldn't mix personal life with work and all that. It just slipped out, promise." Lightly, she knocks herself on the head, tongue poking out. "My bad!"